Here is your quick guide to configuring your Nintendo DS for Internet play. Don’t just sit and play all alone! 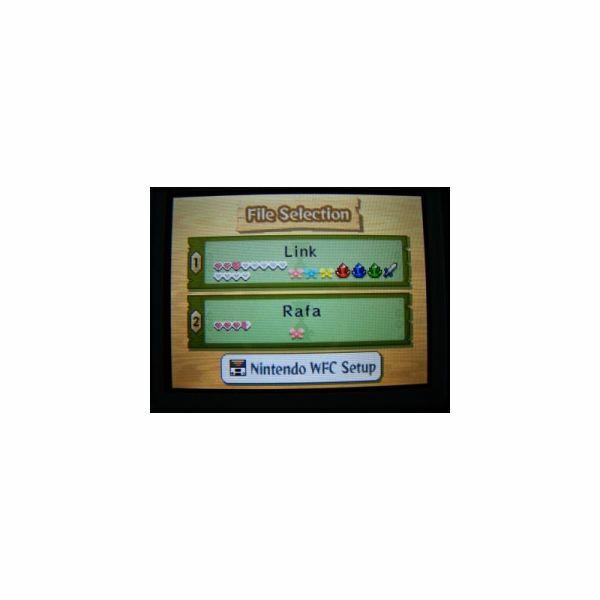 Hook up your Nintendo DS and play against others all over the world.